Diets are very difficult to stick to when cravings are a natural instinct. Many have tried supplements that are full of promise only to find that they don’t deliver results. Some may even be potentially harmful. Before purchasing any supplement look at the facts first to help you make an informed decision that is backed by proof and research. today we will be taking a closer look at one of these products. 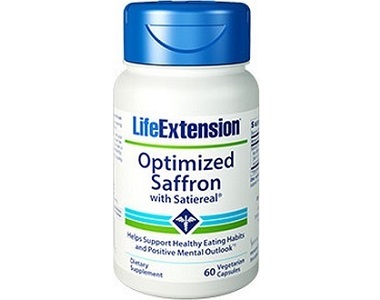 Optimized Saffron with Satierea by LifeExtension has claims to have found the perfect formula of Saffron extract to suppress your appetite and maintain a healthy body weight by targeting emotional impulses that cause you to eat more. In this review of Optimized Saffron with Satiereal, we look at the facts to see if this really is the solution to weight loss. Saffron has been used for centuries for its health benefits. 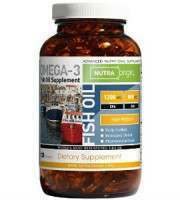 It boosts the hear, assists with weight loss and reduces anxiety and stress. 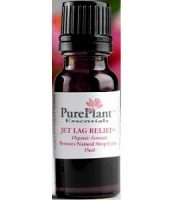 While this product does contain Saffron, the additional ingredients and binders such as Microcrystalline cellulose affect the quality and purity of the Saffron extract. Saffron is commonly synthesized in laboratories and since there is not much information from the manufacturer’s on where the Satiereal Saffron is extracted from, this product may not be as effective as one that contains 100% pure saffron without additional ingredients and binders. 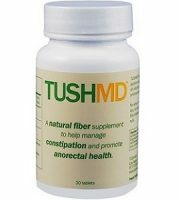 One Capsule should be taken twice a day. 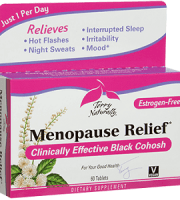 Each capsule contains 88.25 mg of Satiereal Saffron which is a total daily dosage of 176.25 mg. This dosage is much lower than the recommended standard of 400 mg and may not be sufficient enough to provide effective results. 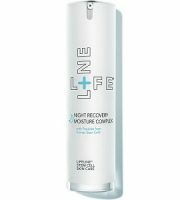 One bottle containing 60 capsules retails for $36.00 online. 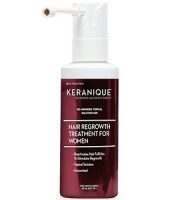 If you purchase the product directly from the manufacturer’s website, they offer a discounted price of $24.00 excluding shipping. The possible side effects of Saffron include dry mouth, anxiety, dizziness, drowsiness, nausea, change in appetite, and headaches. if you are pregnant, breastfeeding or suffering from any medical condition you should always consult your doctor first before taking Optimized Saffron with Satiereal. There is no money back guarantee for the Optimized Saffron formula. This is a red flag as there is confidence given in this formula without backing the claims up with a guarantee. Whoever finds that they are unsatisfied with this product may only be able to get a refund from the third-party retailers they’ve purchased the product from. 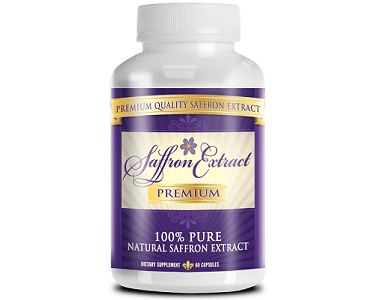 Optimized Saffron with Satiereal might be a promising choice when looking at the price and ingredients, however, this does not mean that this product is 100% pure saffron. The additional ingredients compromise the purity, and without information or proof of where this saffron was extracted from, there is a chance that it may have been synthesized in a lab. 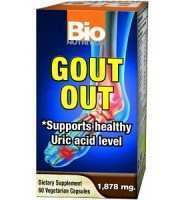 In addition to this, the dosage is below the 400 mg standard, and may not produce the desired results. 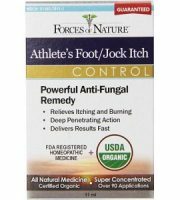 There is no guarantee on the formula either to back up the claims made by the manufacturers that this product does work. 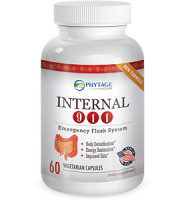 We found multiple complaints from customers who have seen no results from this product. In conclusion, based on the quality of the saffron, the low dosage and lack of guarantee we do not have confidence that this product does work and recommend using alternative options to Optimized Saffron with Satiereal.